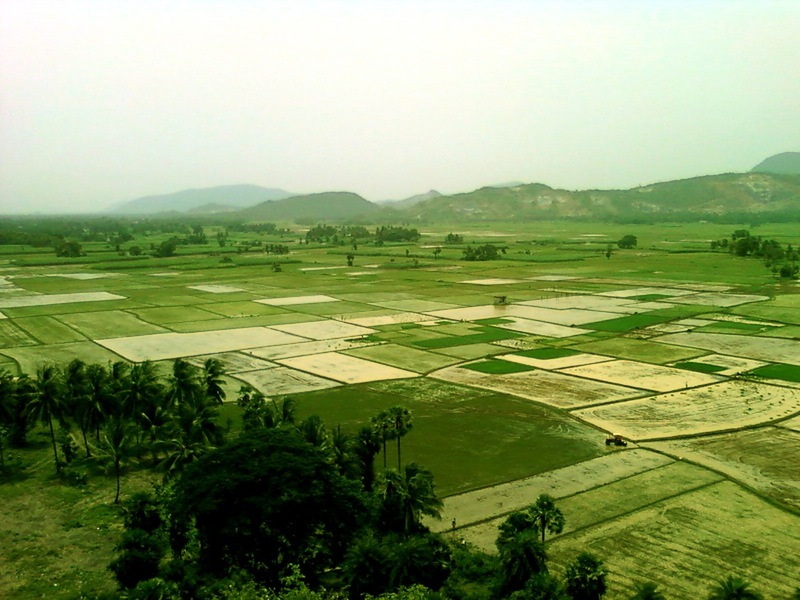 In Andhra Pradesh farmers have 'voluntarily offered' about 90 % of the targeted 38,581 acres land required for new capital 'Amravati' under the pooling system, as per the Government official announcement. The central government think barrel ‘NITI Aayog’ has praised the 'land pooling' method as a 'model to the nation' in land acquisition scheme. Andhra Pradesh Capital Region Development Authority (APCRDA), formulated for planning, co-ordination, promoting, executing and securing the planned development of capital region and safeguard the return of reconstituted land and payment of benefits to the land owners per every acre voluntarily handed over.